Some of the hottest and the most acclaimed acts in music will be arriving to the Petrovaradin Fortress for the next edition of the EXIT Festival in Novi Sad, Serbia, July 4th to 7th, including The Cure, Greta Van Fleet, Carl Cox, Phil Anselmo, as well Sofi Tukker, Dimitri Vegas & Like Mike and many others. 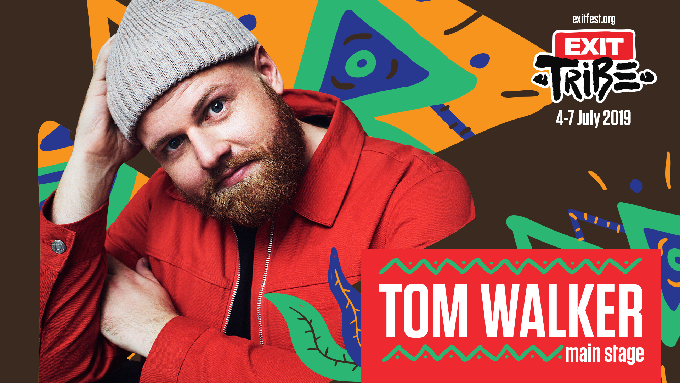 They will be joined by the chart toppers, dance wizzard Lost Frequencies and the indie rocker who owns one of the greatest hits of 2018, “Leave a Light On”, the man with stardust in his footsteps,** Tom Walker**! EXIT Main Stage will also welcome Belgian electronic tandem, Two Pauz, whose tracks received the seal of approval from Lost Frequencies and Martin Garrix!